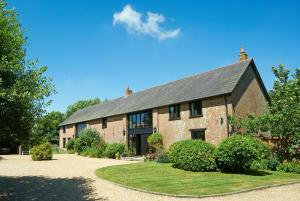 In the picturesque village of Winterborne Zelston, Hilltop Barn offers bed and breakfast accommodation with free WiFi and free parking. 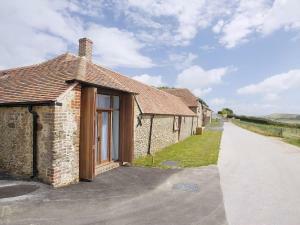 It is surround..
Set 29 km from Bournemouth and 13 km from Weymouth, The Stalls offers accommodation in Lulworth Cove. 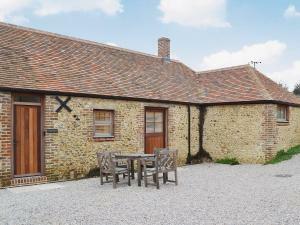 The property boasts views of the city and is 22 ..
Set 29 km from Bournemouth and 13 km from Weymouth, The Dairy offers accommodation in Lulworth Cove. 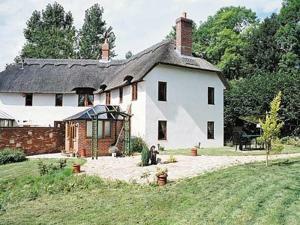 The property is 22 km from Poole and free private.. 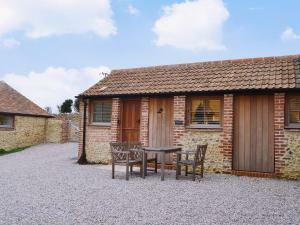 Located in Lulworth Cove, this holiday home is 29 km from Bournemouth. This holiday home features an outdoor pool and free WiFi. Free private parking .. 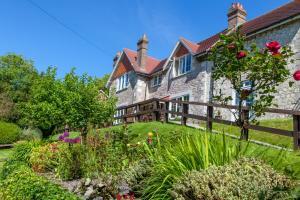 Situated in Lulworth Cove, this holiday home is located 29 km from Bournemouth. 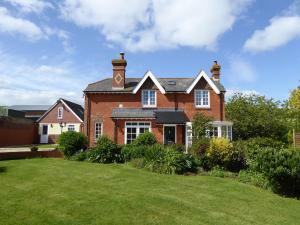 The property features views of the city and is 13 km from Weymouth. Fr.. 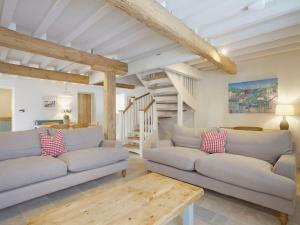 Situated in Lulworth Cove, this holiday home features an outdoor pool. 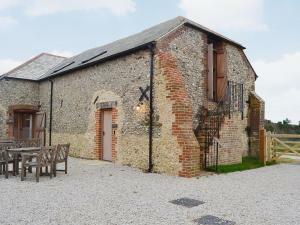 The unit is 29 km from Bournemouth, and guests benefit from free WiFi and priva.. 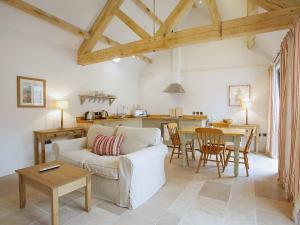 The Granary V is a holiday home is located in Lulworth Cove and is 29 km from Bournemouth. The property boasts views of the city and is 13 km from Wey..
Red Lion Cottage is a holiday home located in West Lulworth in the Dorset Region and is 28 km from Bournemouth. The unit is 15 km from Weymouth. The .. 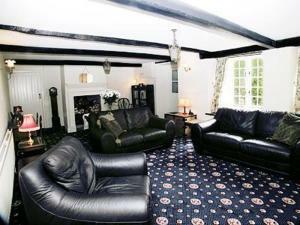 Located 9 km from Monkey World in Bere Regis, this holiday home features a barbecue. Free WiFi is featured throughout the property. A dishwasher, an .. 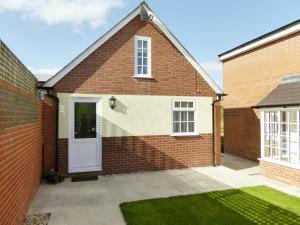 The Elbow is a holiday home featuring a garden with a barbecue, located in Frampton. 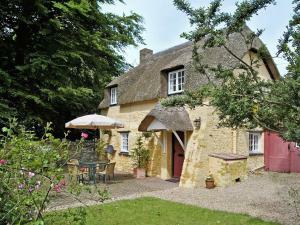 The property is 46 km from Bournemouth and free private parking i..
Elizabeth Cottage offers accommodation in West Lulworth, 28 km from Bournemouth and 15 km from Weymouth. 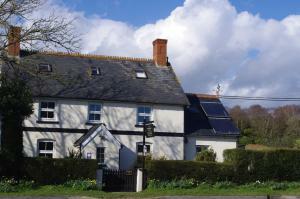 The property is 21 km from Poole and boasts v..
Nestled in the quiet village of West Lulworth, Limestone Hotel is a stylish country house with free parking, a restaurant, and easy access to both Dor..